Sweet or Sour? Brandy or Whiskey? These are just a few questions Wisconsinites take very seriously when it comes to our favorite cocktail. Over the years, restaurants across the state have been steadily perfecting this classic supper club staple. Whether you like to keep it simple or are ready to try something new, here are nine Wisconsin restaurants that you must visit if you love old fashioneds. Located on Mirror Lake, Ishnala was voted the number one supper club in the state. Sink into your chair on the outdoor deck and sip an old fashioned made with muddled fruit and their homemade mix. 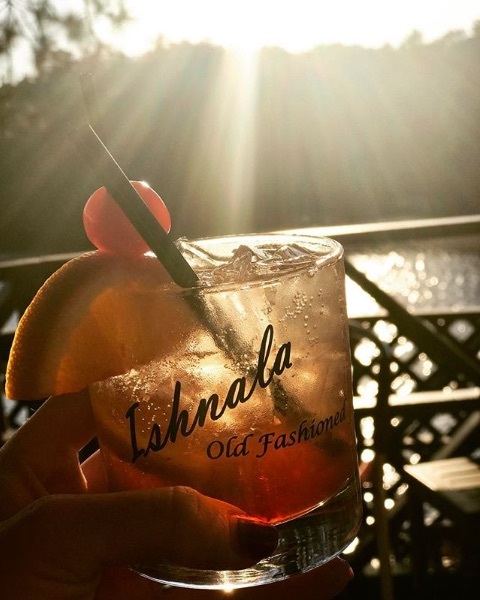 Ishnala Supper Club is open seasonally during the warmer months. Next time you’re in the Northwoods, swing by Twilight Supper Club and try one of their flavored old fashioneds. My fave? Their signature “Twilight” Old Fashioned infused with a touch of ginger and finished off with a candied ginger garnish. I also suggest trying at least one of their specialty desserts including martini desserts, ice cream drinks and traditional s’mores by the campfire. Mmm…toasty! Located along the Baraboo River, this distillery doubles as a full-scale restaurant. It even boasts a large outdoor dining area to complete the experience. Topping my list: The Granny Smith Old Fashioned, Maple Old Fashioned and Blackberry Old Fashioned. 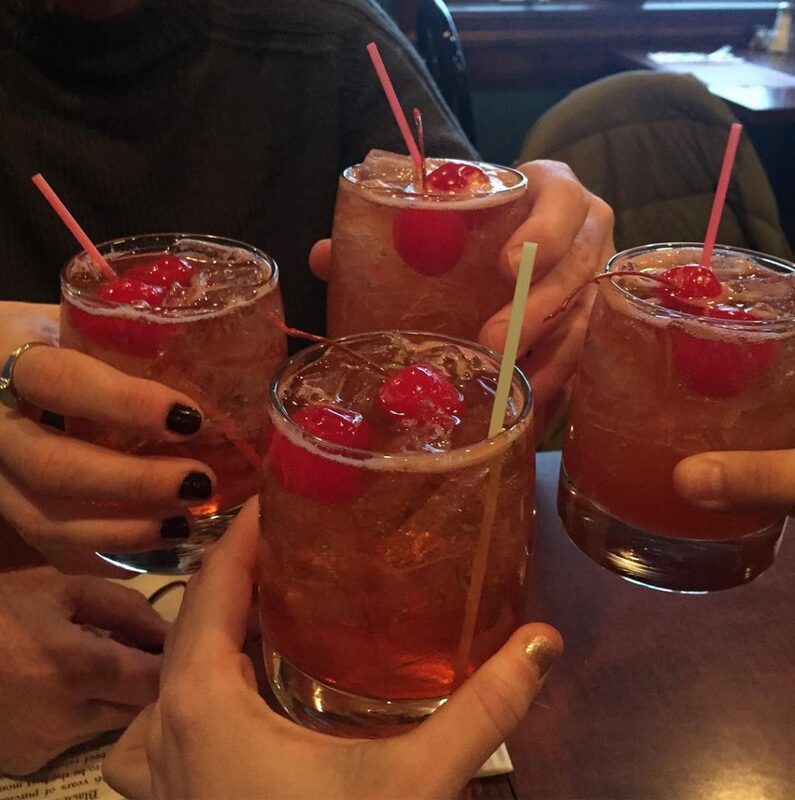 It’s a restaurant that celebrates all things Wisconsin…so you know their old fashioned is top-notch! The Old Fashioned Tavern & Restaurant is known for simple hand-muddled old fashioneds. Whether you stop in for the fish fry, or to try any of their locally-sourced specialties, you’re in for a treat (and a nice view of the Wisconsin State Capitol!). If you consider yourself a craft cocktail connoisseur and happen to be roving the land of green and gold, make your way to The Libertine. This hot spot features a “Wisconsin-style” old fashioned made without soda, as well as fancy-schmancy, hand-cut ice. Ooh la la! Consider yourself more old-school than fancy-schmancy? You’ll love the atmosphere at The Packing House. 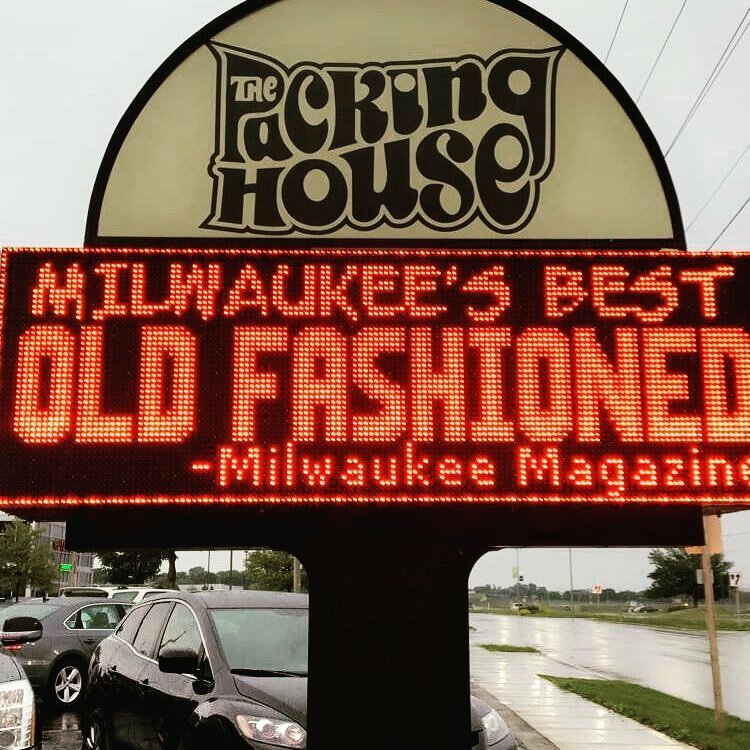 Located across the street from the Milwaukee airport, this spot features live lounge and jazz music as well as a fish fry drive thru. (Genius!) 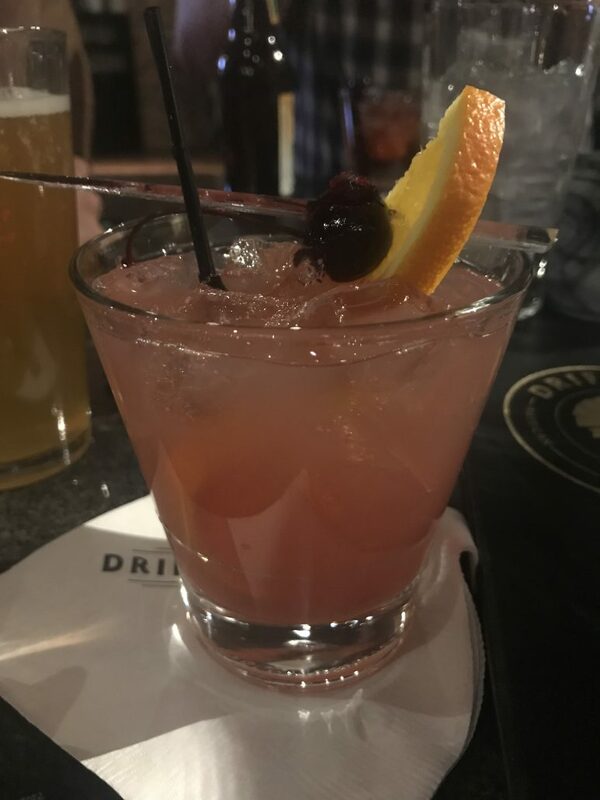 When you step up to the bar be sure to ask for their “Deluxe” Old Fashioned, prepared with Korbel brandy, Cherry Heering, Luxardo cherries, fresh orange slices, Angostura bitters and lemon-lime soda. Located inside the restaurant Le Chateau, you will find La Cave. The La Cave lounge features beverages exclusively from Europe. Along with the classic, try their Fumé Old Fashioned, one of their many signature smoked cocktails. If you’re looking for a traditional Brandy Old Fashioned, look no further than this Door County supper club. Insider tip: The Mill is also known for their family-style baked chicken dinners as well as fish boils in the summertime. Q: What could be better than sipping on an old fashioned at a classic supper club? 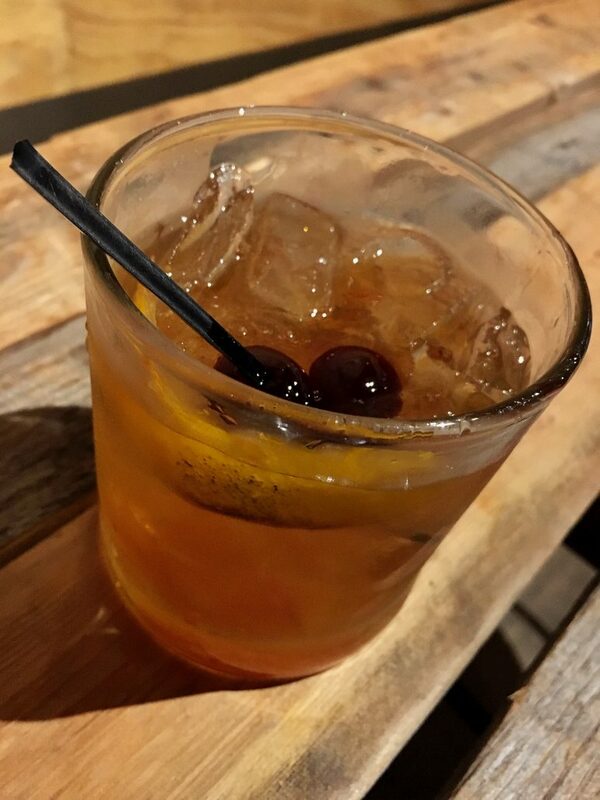 A: Sipping on an old fashioned that only costs you $2.50 all day every day! Cimaroli’s is a three-generation family-oriented supper club known for their flat iron steak and, of course, delicious and reasonably priced drinks. 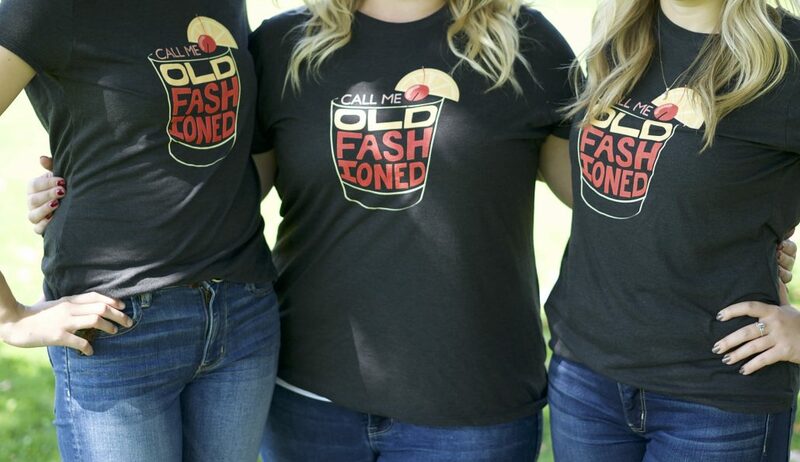 For the ultra passionate, check out our “Call Me Old-Fashioned” tee at shop.discoverwisconsin.com! The Farmer’s Wife West Allis should be on the list! The Stoneridge Inn in Hales Corners,Wisconsin had excellent Old Fashions..
Chissys Public in Waldo area is great too! The Sky Club in Plover Wisconsin has a VERY good old fashion…..so good that they sell their Old Fashion mix right there! Also The Sky Club is home to the very 1st salad bar! Was in the WI Dells recently and had a ginger brandy old fashion at the Dells Distillery. Was fabulous! A new twist on an old fashioned! Thank you!!! We appreciate the love. How can you not have Connelly’s Supper Club in Chippewa Falls!?!?! My husband says best ever and they’re made from scratch! Oh, great recommendation! There are so many good spots in Wisconsin. You do a GREAT job on Discover Wisconsin. Chives in Suamico (Green Bay area – north). Outstanding Old Fashions !! It would be nice to have the recipes for the old fashions. It you haven’t had an Old Fashion at Driftless Glen, you are really missing out. Thank you! We so appreciate it! How can the Wisconsin Department of Tourism showcase The Buckhorn Supper Club in Edgerton featuring Old Fashion drinks in one of its commercials and its not placed on this list??? 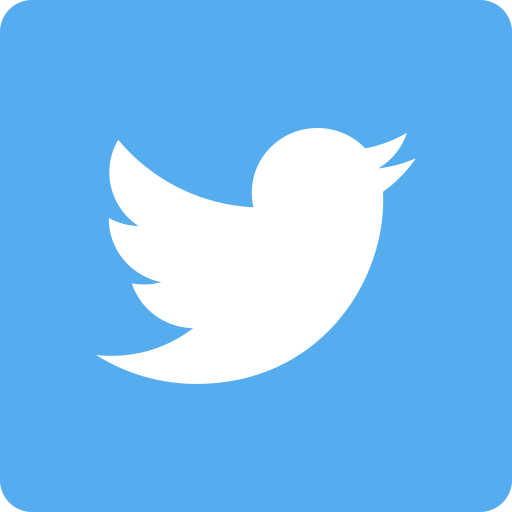 Hi CC – The WI Dept. of Tourism is separate from Discover Wisconsin. Also, this list is not meant to be exhaustive by any means. State Fair Inn in West Allis makes good old fashioned Old Fashioneds! Best old fashions at Fish Tales at Lake Wisconsin Lodi Wisconsin. The very best are at The Redman in Land O Lakes WI plus they have great food! Two more: The Corner House in Racine and the Port Hotel in Port Washington.